This is a bit off topic for me, but I figured we can all use a laugh once in awhile. Not long ago I was minding my business as I was walking to a friend’s place. When all of a sudden some man walked past me and said F you! F you Trump! He is a Nazi! A verbal attack on me even though I was not wearing anything to indicate that I was pro-Trump. Whatever happened to Muslims “respect all religions?’ Of course the hatemonger ran off when I confronted him with verses from the Koran. 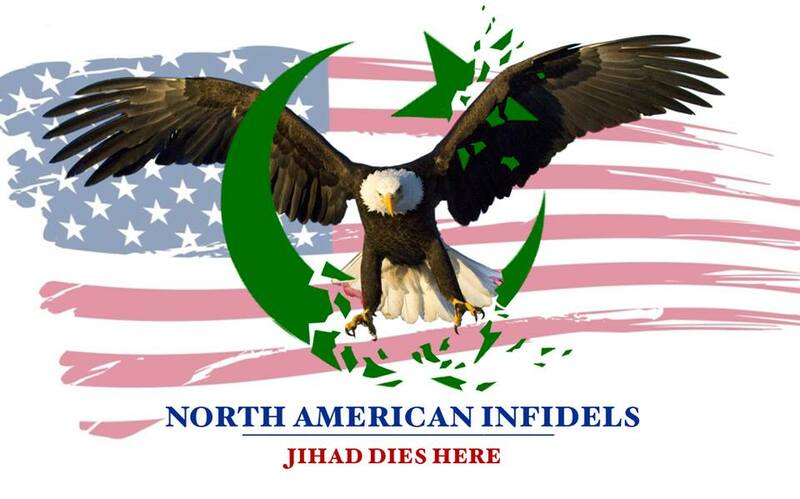 Muslim Propagandist ~ NoorKids’ Amin Aaser ~ Exposed! If you know of my views on Islam you probably know that I view Islam as a two-tier threat. The first and most obvious one is the threat of violent jihadists. The second and most dangerous is what I like to call insidious Islam. In which Muslims gradually change non-Islamic countries to suit Islam. Done mostly within the law. Those who are friends with me on Facebook know that over the last year or so I was continually getting 30 day suspensions for speaking the truth about Islam. That did not discourage me as I continued to speak out. Apparently the Sharia Police of Facebook were not happy about it though. So this time they did not suspend me, they disabled me. Completely beheading my account.